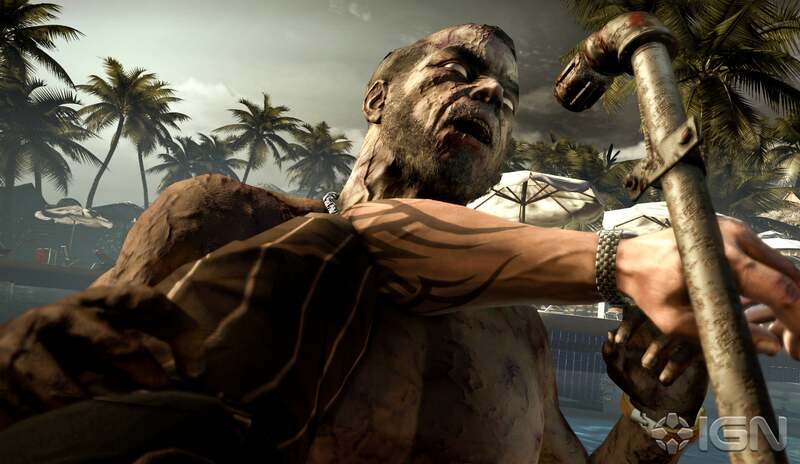 If you’ve never heard of Dead Island before, you’re not alone. 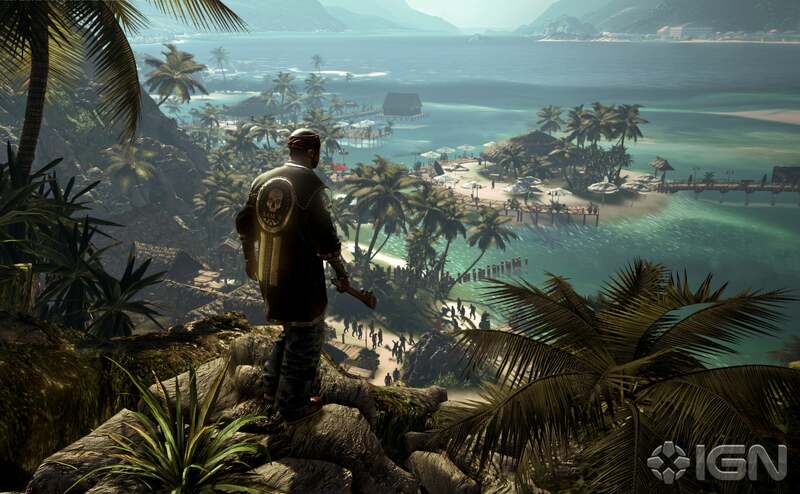 The game was first announced in 2007 by developer Techland, who also created the Call of Juarez series with Ubisoft. Now with publisher Deep Silver, a new trailer was released last week as an IGN exclusive that’s blown away audiences. The trailer is accompanied by soft piano music as a family is overrun by a zombie invasion on an island vacation. Variations of the trailer have already appeared featuring music from the televisions series LOST and the somber rendition of "Mad World" by Michael Andrews and Gary Jules. The trailer, created by Axis Animation, uses a technique seen in the movie Momento, where time is spliced in with itself. Imagine the trailer having three distinct scenes: scene A, scene B, and scene C. The viewer sees scene C first, and time moves in reverse until it reaches scene B. At the same time, moments of action moving from scene A to scene B are mixed in, creating a non-linear story. The trailer has now also been re-cut and a version is available in chronological order, though it doesn’t hold the same emotional weight or pacing that the original does. Few details about the game were announced. 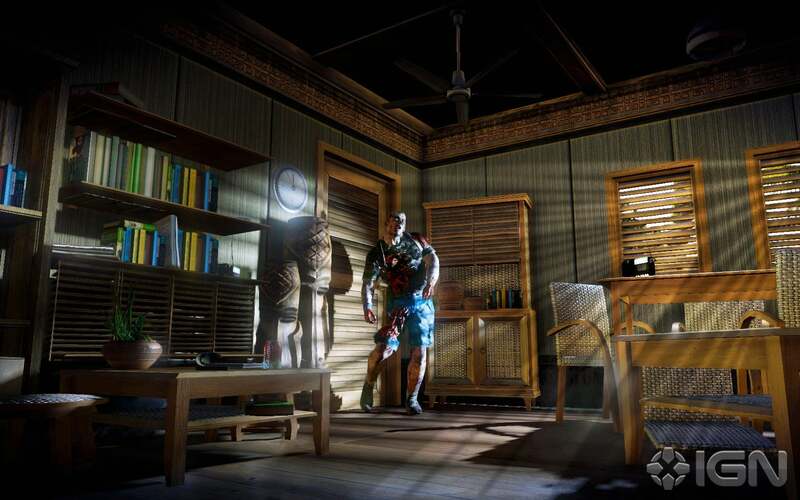 Gameplay will take place in first-person perspective with the majority of combat being melee orientated. Four player cooperative play will be available, and players will be able to choose from a cast of pre-set characters. The only revealed character so far is a former rapper named Sam B. 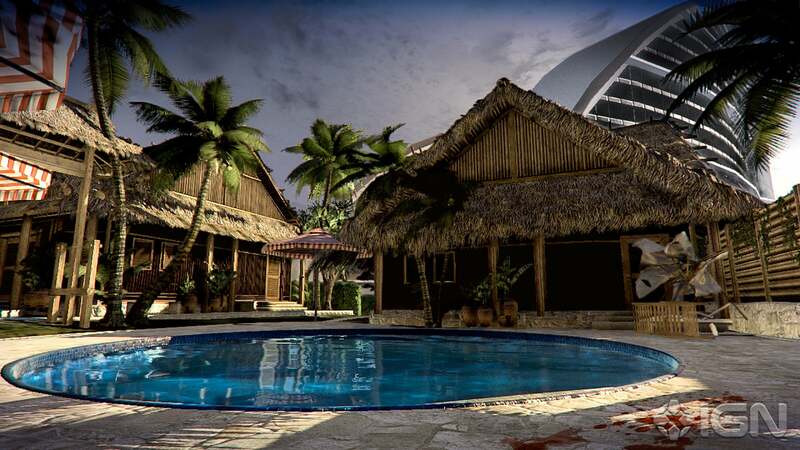 Weapons will be customizable and the game will take place in an open world set on a tropical island in Papua New Guinea, home to the Royal Palms Resort. 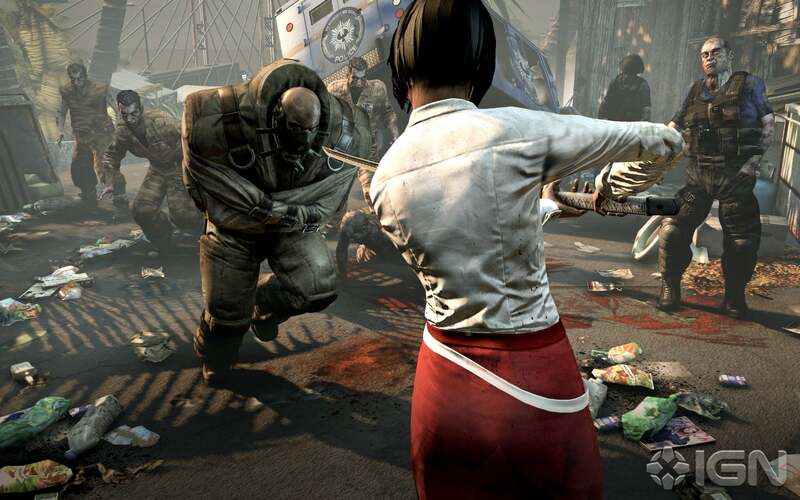 RPG elements will drive character development as players fight zombies and try to survive. In the last year, the revival of the zombie genre was met with mixed emotions, but since the launch of The Walking Dead television series, zombies are once again prime for media consumption. 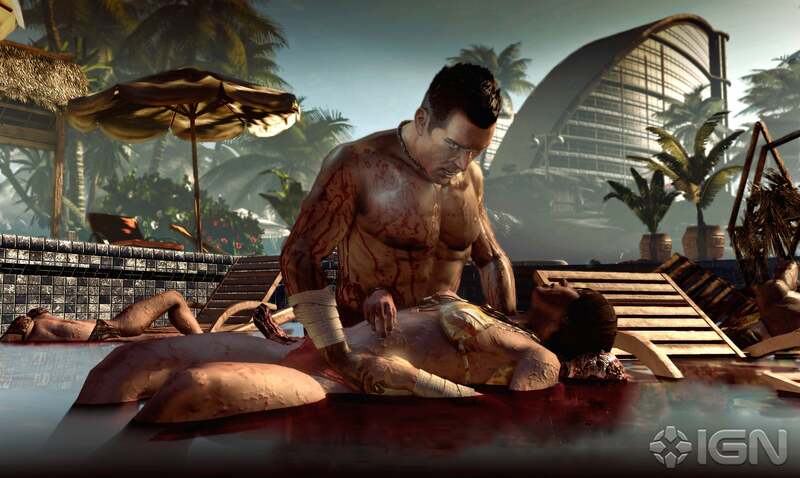 The question of whether Dead Island will live up to the emotion and drama created by the trailer is still up in the air. 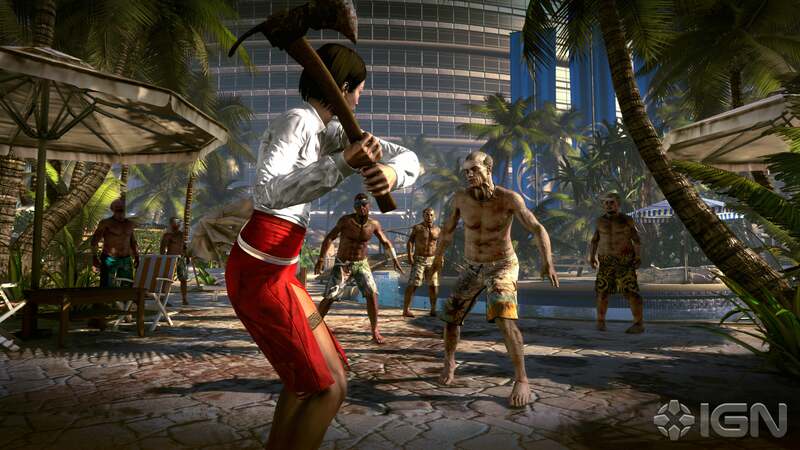 Dead Island is currently slated for release sometime in 2011 for the Xbox 360, PlayStation 3, and PC. As I previously wrote, Jurassic Park will be making its way back in game form this year. Telltale Games released a trailer for the game last week during their press event where they announced four other upcoming games. After seeing some gameplay, the statement that Jurassic Park: The Game is influence by Heavy Rain definitely rings true. For those wanting to experience Heavy Rain on the PC, you’ll get the chance with dinosaurs with Jurassic Park: The Game. Small in-game cues and conversations let players choose their way through the game and might just have an influence on how the game concludes. Jurassic Park: The Game will be available for PC and Mac this April and can be pre-order for $29.99 ($5 off the regular price of $34.99) on Telltale Games’ website. Telltale also announced a title based on Robert Kirkman’s "The Walking Dead" graphic novel series. "The Walking Dead" was adapted into an AMC television series which was renewed for a second season and is scheduled to air starting in October. The game will be released in episodes, signature to the Telltale style. The game is listed for Q4 2011 and though no platform was announced, Telltale is aiming for PC, Mac, consoles, handhelds, and mobile devices. I reviewed the first Puzzle Agent and it was a great small title that didn’t get much fanfare. As part of Telltale's Pilot Program, it was not confirmed if more releases for the Puzzle Agent series would be seen, but thanks to its unique art style and success, Telltale announced that Puzzle Agent 2 is coming. The sequel will be available this summer on the PC, Mac, iPhone, and iPad. You can see a teaser trailer for the game below. I was happy to hear about The Walking Dead being turned into a game, but almost immediately I started to worry about what it might do to the franchise.